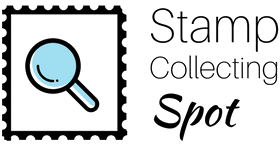 Now, most people have heard of stamp collecting. It’s a hobby where you collect those things used to send mail around. But do they know much more than that? For the majority of the population, the answer would be no. I want everyone to experience the delight of preserving these amazing, beautiful, and thought-provoking snippets of paper. Stamp collecting, or “philately”, which is defined as “the collection and study of postage stamps”, is an enjoyable and relaxing hobby. When stamps were first produced by Great Britain in 1840, people immediately loved them and started building collections. Philatelic publications were being printed as early as the 1860s, leading to a greater number of collectors. Philately has grown in popularity ever since, although with the invention of emails and social media, it’s currently on a decline. 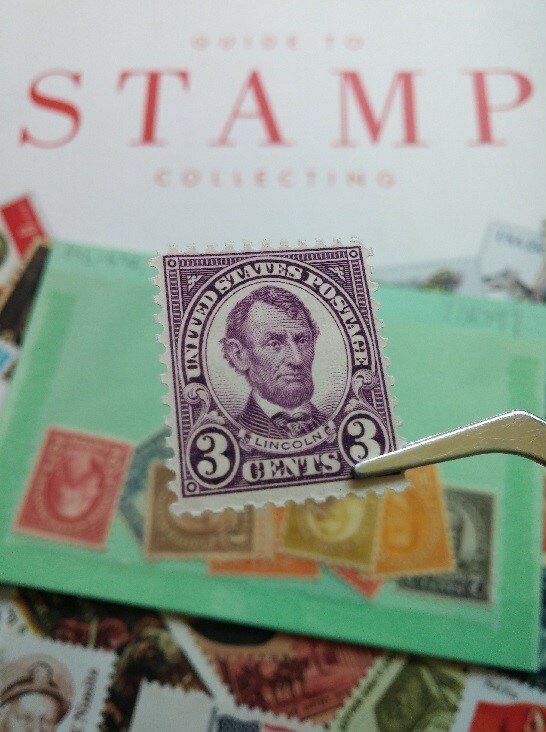 Most philatelists collect more than just stamps. Covers (envelopes with the postage still attached) are also a popular collectible, as are postmarks, labels, and postage meters. Some philatelists specialize in collecting stamps from a particular country or group of countries. Others collect stamps by topic, such as birds on stamps, hockey on stamps, etc. Throughout history, rulers and celebrities have delighted in the pastime of philately. These include Franklin D. Roosevelt, Prince Rainier III of Monaco, and John Lennon just to name a few. The great thing about stamp collecting is that anyone, with any size budget, can take up the hobby. In fact, stamp collecting is one of the rare hobbies where it’s literally free to build a simple collection that can be cherished forever.